Get closer than ever to your favorite animals with a once-in-a-lifetime experience! Note: If you register from a desktop computer, we recommend using Chrome as your internet browser. Internet Explorer users have reported difficulties. Find yourself among the flock as you step onto the penguins’ beach. You’ll meet our penguins in this up close encounter and help keepers deliver their fishy lunch while they will share how they care for and train these amazing birds and how we are working to protect and conserve this endangered species. Ages 8 & up- Maximum group size 2 people. Children under age 13 must be accompanied by a paying adult. Your adventure takes you behind the scenes** in our state of the art giraffe barn. You will help keepers create special feeders for the Zoo’s tallest residents, while keepers share how they train and care for our tower. You’ll find out just how tall giraffe are when you stand toe to toe with these gentle giants as they munch tasty snacks from your hand. Ages 5 & up – Maximum group size 6 people. Children under age 13 must be accompanied by a paying adult. **cameras, video equipment or cell phones are not permitted in the giraffe barn. There will be a locker provided for you to lock your possessions. This unique encounter will give you access to exclusive behind the scenes stingray feeding area. You will meet one of our aquarist and learn about how we care for our stingrays, while you participate in a stingray feeding session. Ages 6 & up – Maximum group size 4 people. Children under age 13 must be accompanied by a paying adult. Ever wonder about the birds in the African Journey, how often and what they are fed, what makes each species unique or how they survive in Africa? Your walking tour wild encounter gives you access to our bird keeper as they feed and care for our feathered friends. Ages 5 & up – Maximum group size 4 people. Children under age 13 must be accompanied by a paying adult. Your adventure begins behind the scenes in the Indonesian Dr. Diversity Rain Forest Research Station. You will get to go behind the scenes in the entomology and reptile room to see how zookeepers take care of the Dr. Diversity animals. Ages 4 & up – Maximum group size 4 people. Children under age 13 must be accompanied by a paying adult. Preregistration is required at least four days in advance of your Wild Encounter and openings are limited, so register early! You will receive confirmation of your registration. Full payment is required at the time of registration. Questions? Contact us at 260-427-6800 or by e-mail. 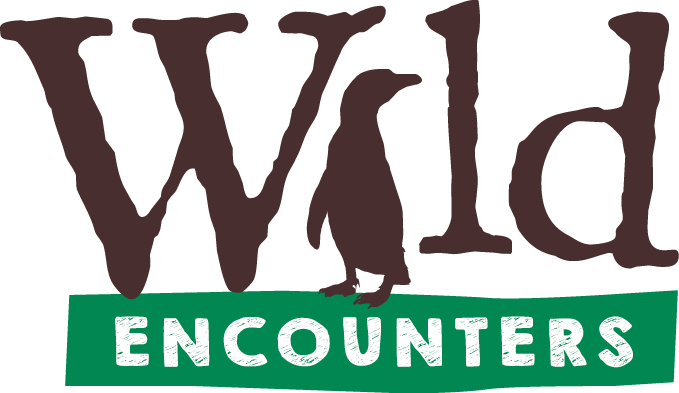 Important Information for your Wild Encounter: Encounters are available only when the zoo is open for the season. 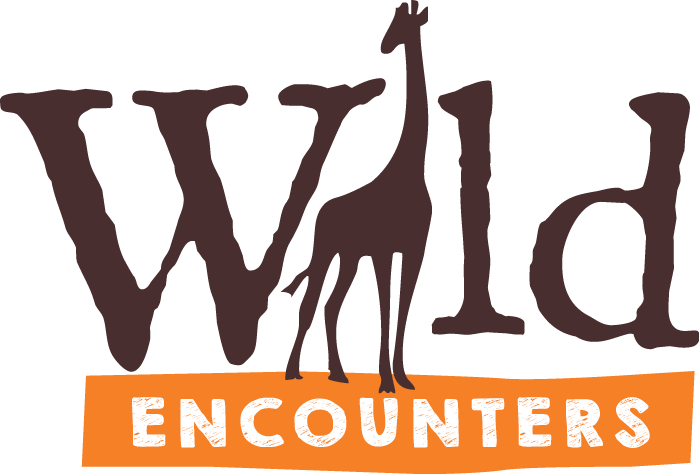 Wild Encounter prices do not include zoo admission. You are free to explore the zoo on your own during normal operating hours before or after your Wild Encounter. No exceptions for stated maximum group size or age limits. 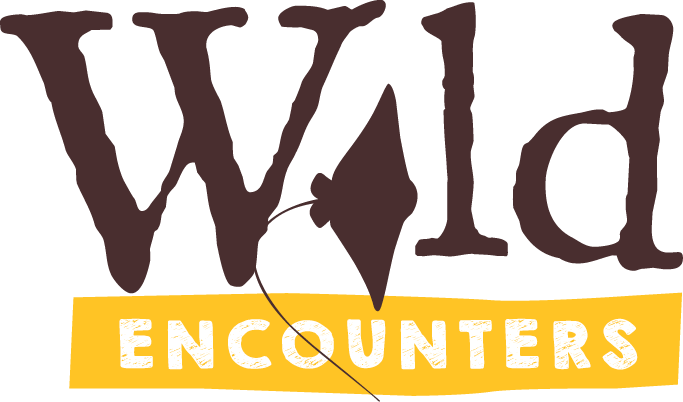 Children age 13 and under must be accompanied by an adult who has also purchased a Wild Encounter ticket. Participants agree to abide by zoo protocols when visiting behind the scenes as instructed by zoo staff, including the use of protective masks, hand washing or other procedures. Closed-toed shoes are required for your safety—no sandals. Photographs taken behind the scenes at the zoo may not be published or shared on social media per the zoo’s Photo and Video Policy. Cancellation and Refund Policies: Wild Encounters are held rain or shine. Refunds (minus 10% processing fee) are available if you cancel at least 2 weeks in advance. No refund if you cancel less than 2 weeks in advance, but the zoo will make every effort to reschedule your Encounter. The zoo reserves the right to cancel any Wild Encounter or offer an equivalent substitute at any time due to animal health or safety issues. In the event of a zoo cancellation, a full refund will be offered.